Braybrooke Residential Towers (Pvt) Ltd, signed an agreement with the Board of investment for TRI-ZEN a pioneering residential development. 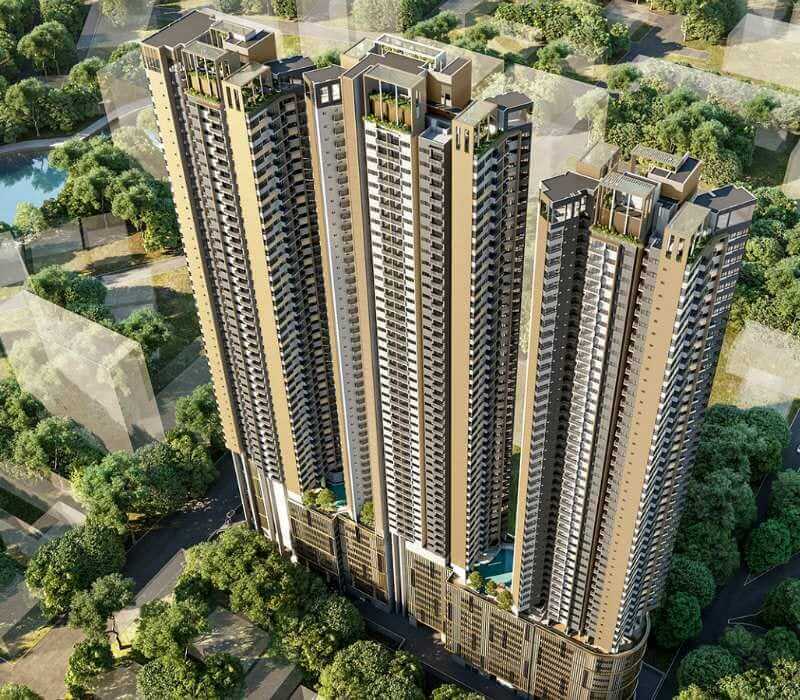 The project is a joint venture between JK Land (Pvt) Ltd (subsidiary of John Keells Holdings PLC) and Indra Traders (Pvt) Ltd and the project will be marketed and managed by John Keells under its brand John Keells Properties.
" TRI-ZEN, our joint venture with Indra Traders, is the second residential development under our Metropolitan portfolio, which provides an efficient and effective solution for housing in the heart of the city. TRI-ZEN will transform the way you live by bringing in the best of technology and community spaces within the development. We now see a growing trend of people moving away from landed housing to apartments close to the city which offer more convenience and lifestyle benefits. We will be in the forefront to cater to this demand shift.," said Suresh Rajendra, President of John Keells Properties. Mr. Indra Silva, Chairman of Indra Traders (Pvt) Ltd stated ‘We are excited to partner with John Keells on this ambitious development. We are confident that our combined effort will be transformative for both the companies as well as the city’.